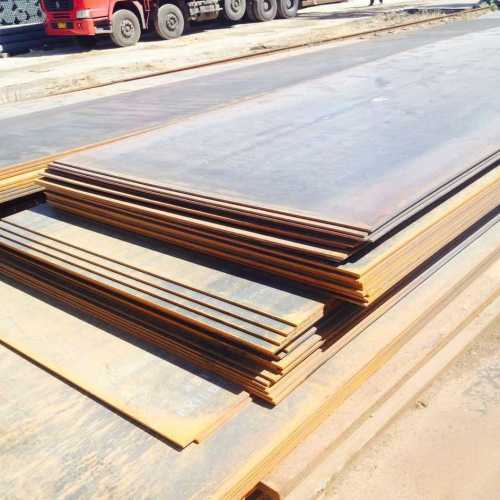 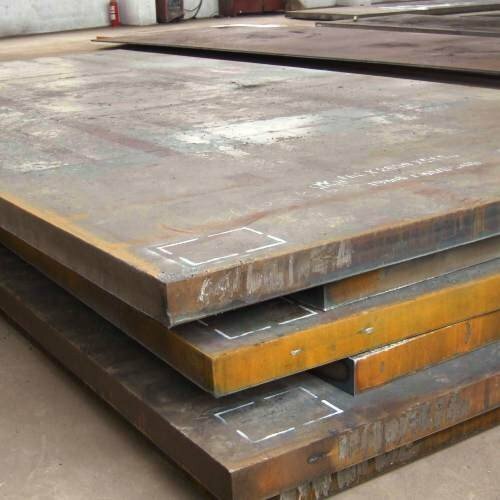 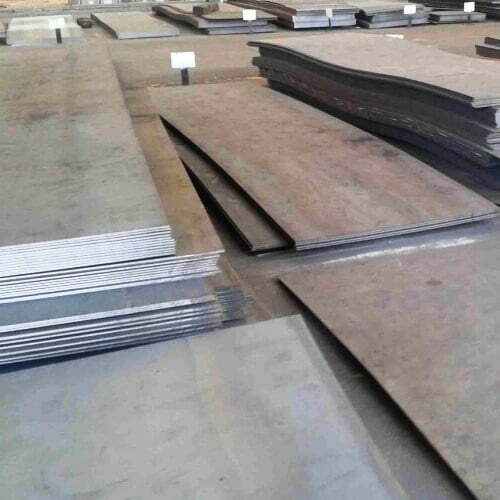 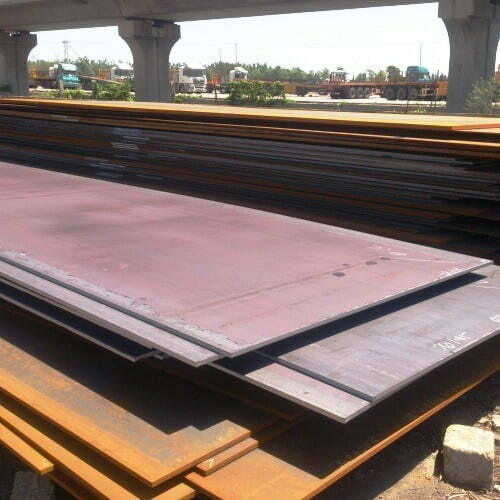 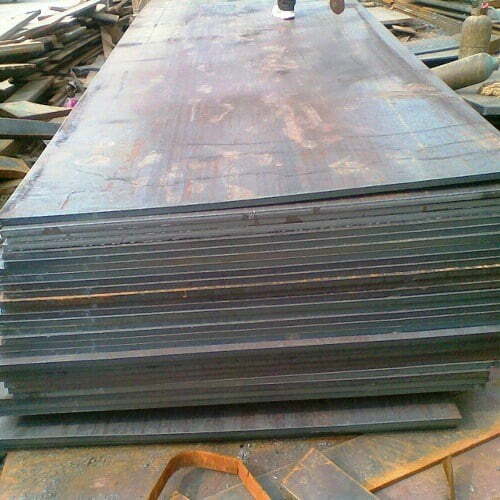 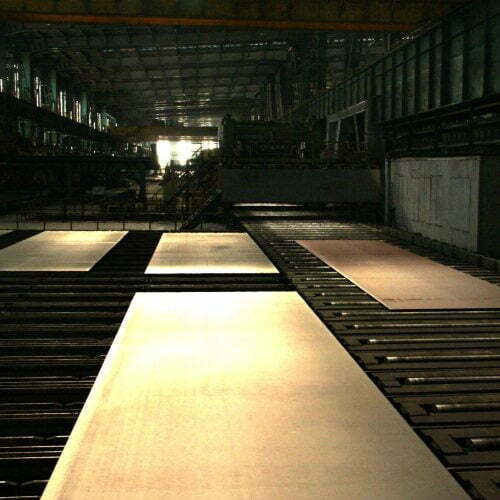 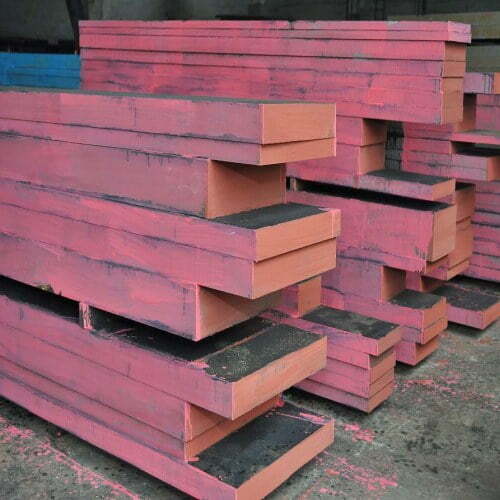 Metline is a specialized supplier of EN10028-6 Grade P500QL2 steel sheets and plates. 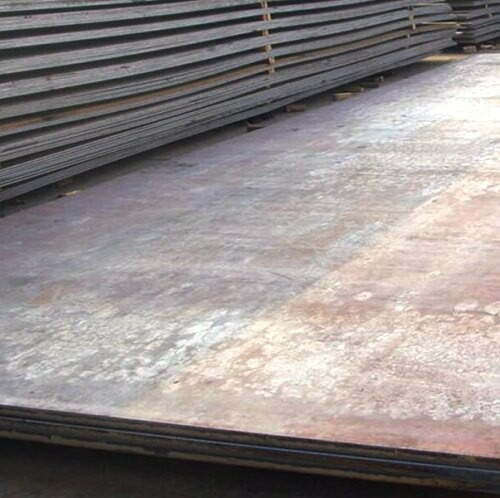 We can offer EN10028-6 Grade P500QL2 pressure vessel steel plates in a variety of thickness and sizes at reasonable prices. 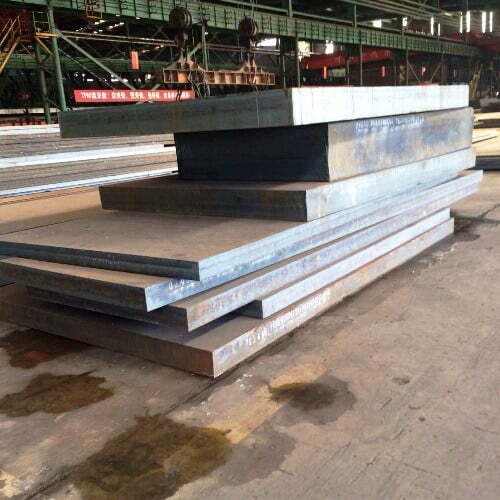 EN10028-6 Grade P500QL2 is either available as ex–stock or directly shipped from the mill to our customers across the globe. 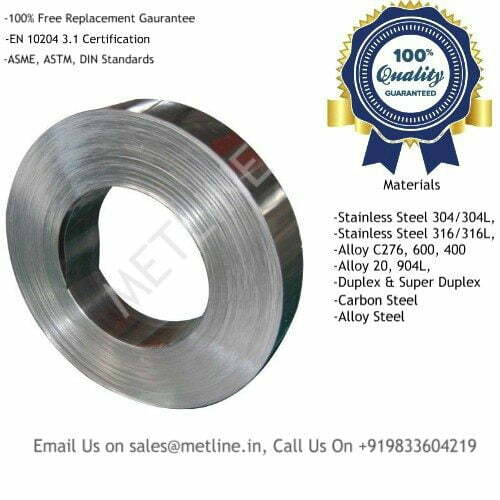 EN 10028-6 it is a good weldable and used in high temperature equipment and pressure vessel. 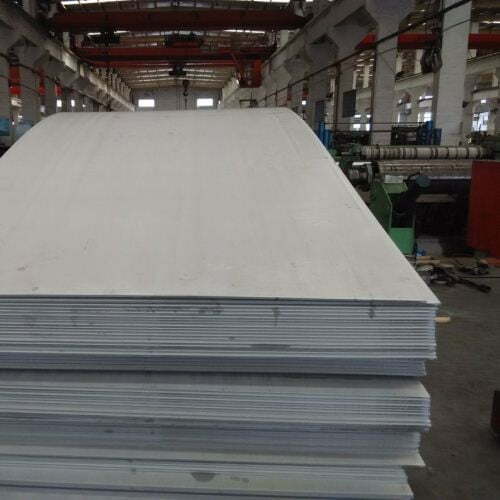 P…Q means the -20 degree and the impact energy is 27J, P…QH means the -20 temperature quality and the impact energy is 27J, P…QL1 means the -40 temperature quality and the impact energy is 27J, P…QL2 means the -60 temperature quality and the impact energy is 27J. 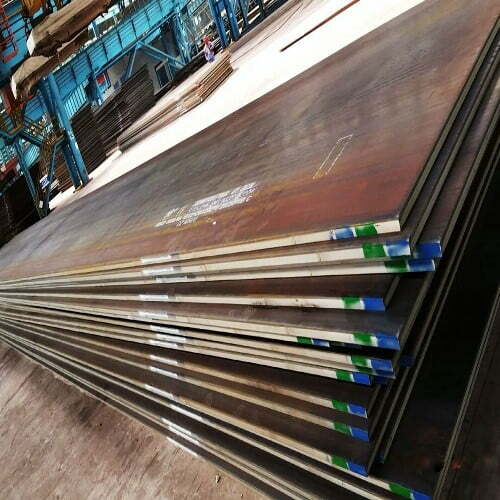 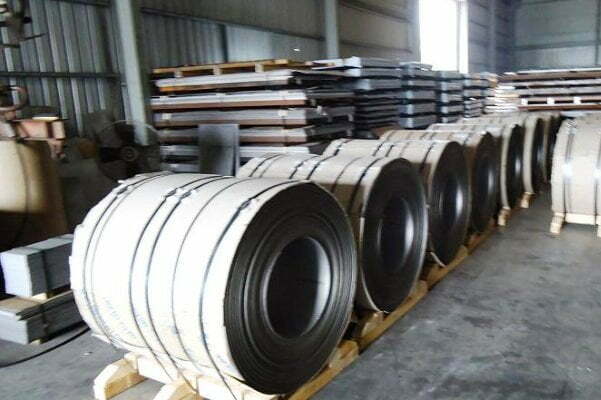 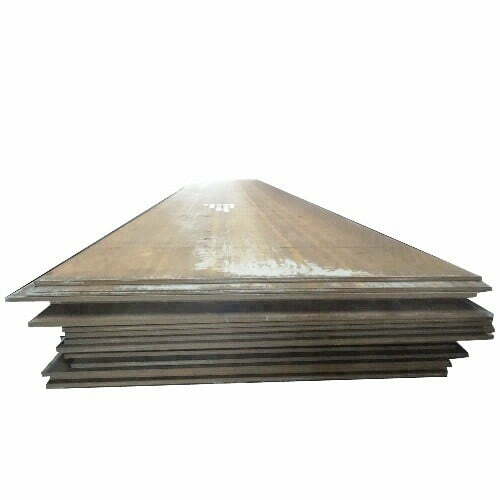 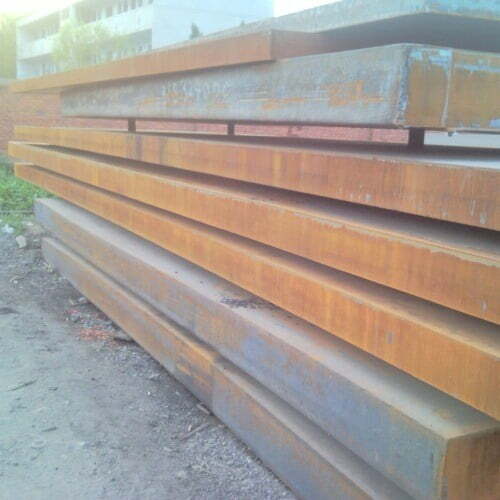 EN10028-6 Grade P500QL2 standard specification for Weldable fine grain steels, quenched and tempered. 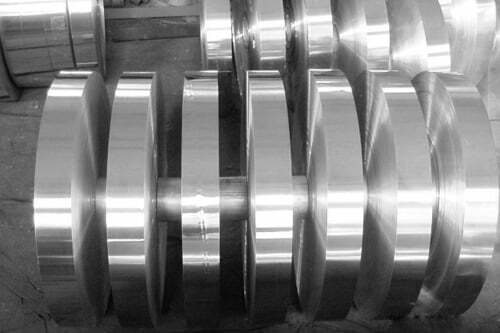 EN 10028-6 is the Standard specifies the requirements for flat products for pressure equipments made of quenched and tempered steels.